This is an update post of my daughter’s latest drawing. The lead character who plays Alice in Wonderland is Mia Wasikowska in real life. She is an Australian actress. 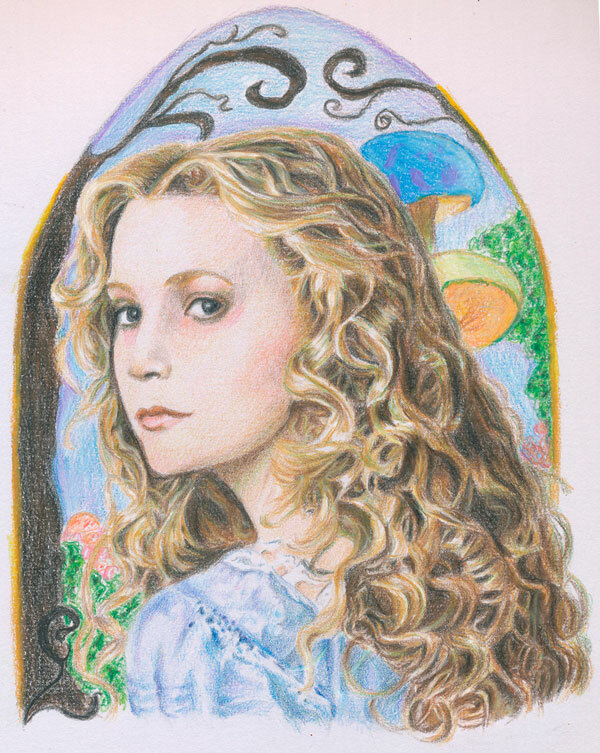 This entry was posted in Artwork and tagged alice in wonderland drawing, alice in wonderland sketch, Mia Wasikowska, Mia Wasikowska drawing on April 2, 2012 by Yami.